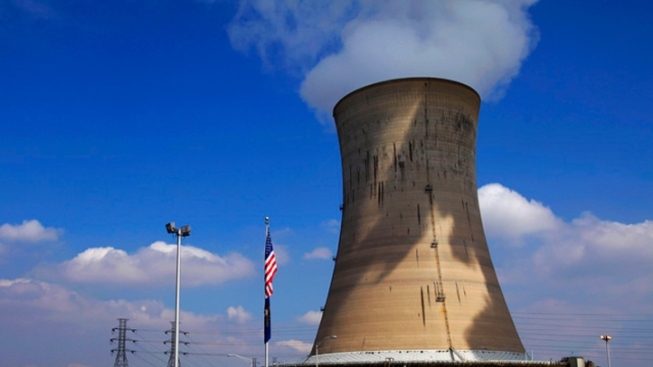 Lancaster County emergency management director says the problem is a “learning experience"
Warning sirens in Lancaster County failed to work properly on the first try during annual testing of emergency alerts for the Three Mile Island nuclear power plant. Sixteen sirens did not sound on an initial test Thursday because county emergency workers hit their test button at the same moment as workers in another county. The problem was quickly discovered, but the county emergency management department decided not to sound the alarm 10 minutes late. Instead they notified local media that the test would be delayed an hour. The sirens worked properly the second time around. The county would have been able to hit the button again in three minutes if the glitch occurred during a real emergency, DeSantis said. WHP reported DeSantis said there was also a “bad bell” in York County. Calls Friday morning to DeSantis and a York County emergency services official seeking more information were not immediately returned.